If you do not have a Cuatro and are interested in playing, make sure that you contact us. We have contacts with distributors and will be able to help you source a Cuatro suited for your needs. 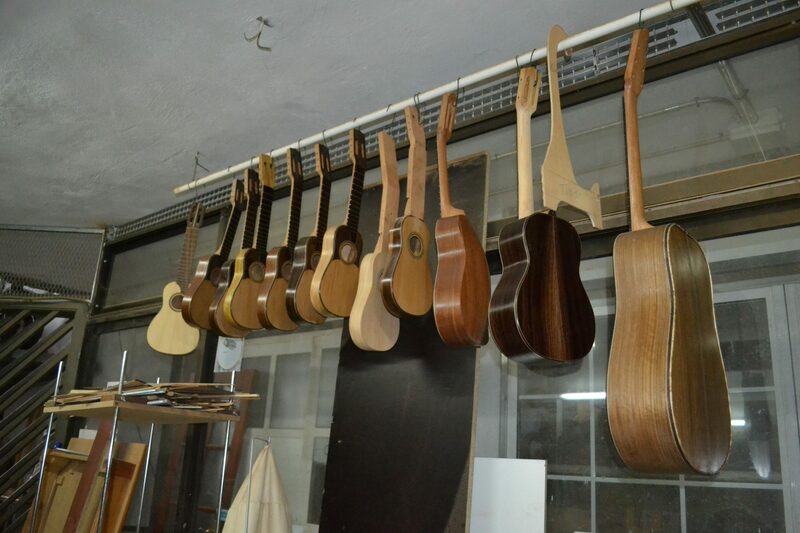 If you wish to have a long term commitment and would like to have an instrument specially made for you, we will be more than happy to make the necessary arrangements for this with our luthier. Make sure you contact us for help relating to this. At the moment the Venezuelan Cuatro is not as widely available as instruments such as the Ukulele, but the popularity of the instrument is increasing to the point where this would be the case. Not quite there yet.. but in progress! 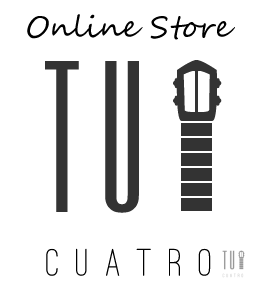 Find Your Cuatro & Visit Our Webshop!